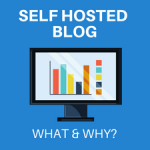 With so many choices of web hosts for your WordPress blog, which one do you choose? 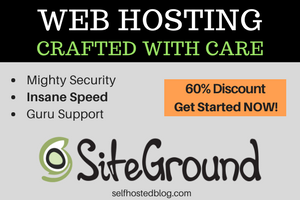 I’ve been researching and investigating the web hosts that are NOT EIG owned so I can help you find the best ones. I found A2 Hosting and talked to many people who use them. I want to be transparent with you so I am upfront that I don’t host with A2 Hosting. The reason is that I already got into a long-term contract with another web hosting company a few months before I found out about A2 Hosting. I will say that I would host with them in a minute if I needed to find a reliable host for WordPress with blazing fast speed. Today I’ll walk you through how to get started with A2 Hosting for WordPress. Launched in 2003, A2 Hosting is an environmentally responsible hosting provider having implemented a number of green policies. Since 2007, they partnered with Carbonfund.org to help battle climate change and are 100% carbon neutral. They specialize in blazing fast web hosting with high-performance solutions that are quite impressive. They offer a Turbo server option for page load speeds up to 20X faster than competing hosts! I would definitely go for that option! No one likes a slow website. Fun fact: The company name A2 Hosting was selected as a tribute to their home town of Ann Arbor, MI. A2 Hosting is an independent and founder-owned company. Since they control so many companies, most of the webhosts under their umbrella all perform the same. So you can switch around to various EIG owned hosts and still get poor service. That’s exactly why I sought out privately owned web hosting companies like A2 Hosting where you can count on high powered web hosting solutions. How does A2 Hosting Compare to Other Web Hosts? Which A2 Hosting Plan is Best for You? A2 Hosting offers a variety of plans to choose from. The plans are offered for both Linux and Windows based hosting. The Linux plans are what most every blogger using WordPress will use so that’s what we will focus on. All the Linux plans have cPanel control panel. 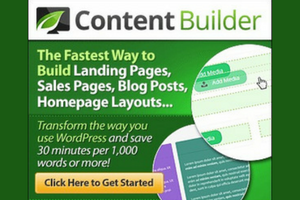 It’s simple to work and makes it easy to install software like WordPress. 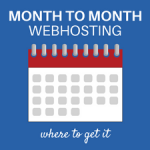 Lite plan: Starting at $3.92 per month, you can host 1 website with unlimited storage. 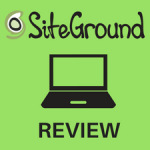 It includes 5 subdomains, 5 databases and Free SSL & SSD. 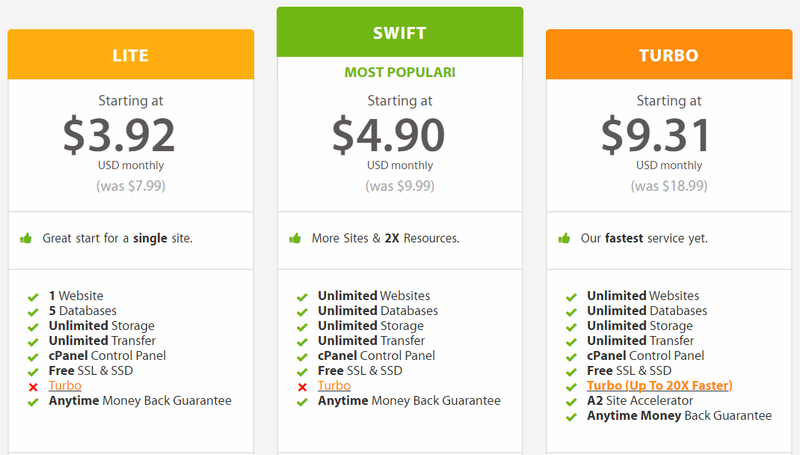 Swift plan: Starting at $4.90 per month, you can host unlimited websites with unlimited storage and databases, and Free SSL & SSD. Turbo plan: Starting at $9.31 per month, you can host unlimited websites, databases, and Free SSL & SSD. PLUS, you get Turbo which is up to 20X faster for improved website speed. 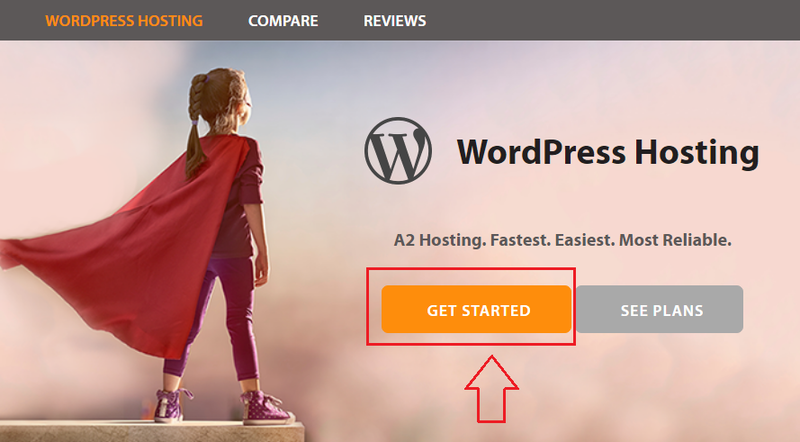 Ready to start your WordPress blog with A2 Hosting? Let’s dive in. Go to the A2 Hosting website. The next page shows your order. You can change a number of items on this page. Your total will appear on the right side. If a coupon was applied, the amount will be deducted in the order summary. 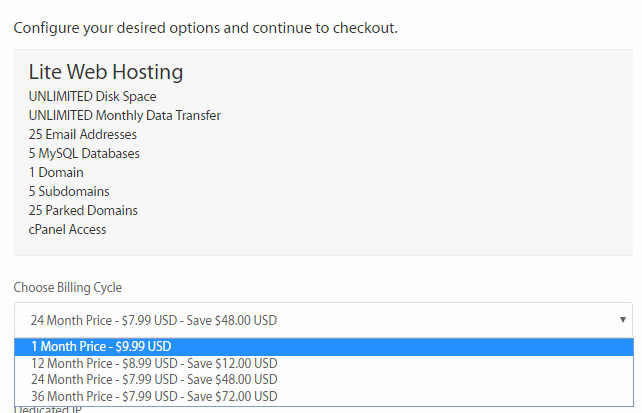 When you make a selection in the Billing Cycle drop-down list, the items in the Web hosting list above it will change. To get the best pricing, go for the long-term pricing. And remember, the coupon amount is deducted in the order summary. Dedicated IP: is recommended if you are using SSL. Turbo Boost: I would definitely go with the Swift or Turbo to speed up the website significantly. Priority Support: It can be pricey for an individual and is better for small businesses. Don’t get options you don’t need. Offsite Backups: Backing up your WordPress blog is important! You can do this yourself with a number of plugins. Or you can have A2 Hosting do it for you. It will cost you per month based on how many GB are being backed up. Barracuda Spam Firewall: Helps to reduce spam and protect your domain. This will add to your monthly cost. Railgun: CloudFlare’s Railgun technology is used for increasing web site performance. AutoInstall Application: It’s optional. 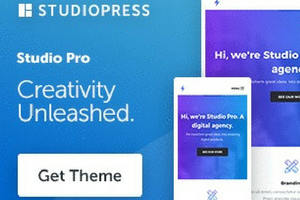 Select WordPress A2 Optimized. 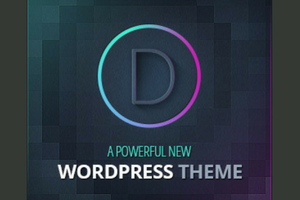 This means that WordPress will be automatically installed for you. The log in credentials will be provided to you – write them down. Once you fill out the information and are satisfied with your options, click Continue and follow the instructions. You may need to fill out additional information on subsequent pages if you are transferring a domain. On the A2 Hosting checkout page, review everything in your list to make sure it’s correct. 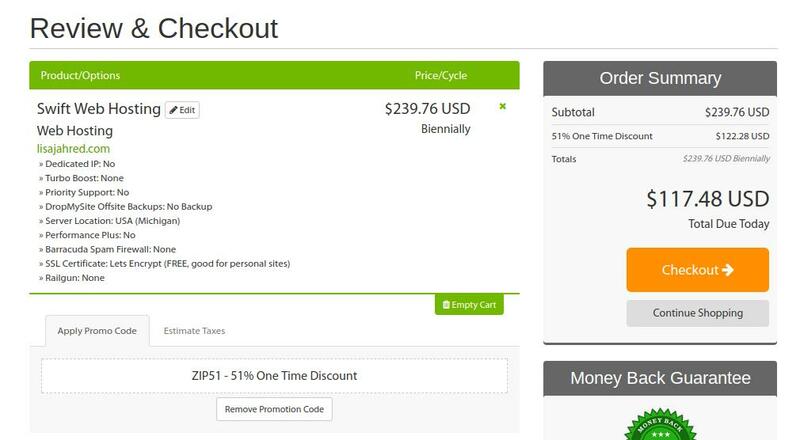 If a discount was applied, you will see it in the Order Summary section. Click Checkout to enter your personal and payment information. After you complete the sign up process, you’ll recieve an email about it. Then you can log into your account and get busy blogging. With A2 Hosting’s focus on blazing fast website speed and 24/7 365 support, you’ll be blogging in no time! A2 is one of the top web hosts in the industry. 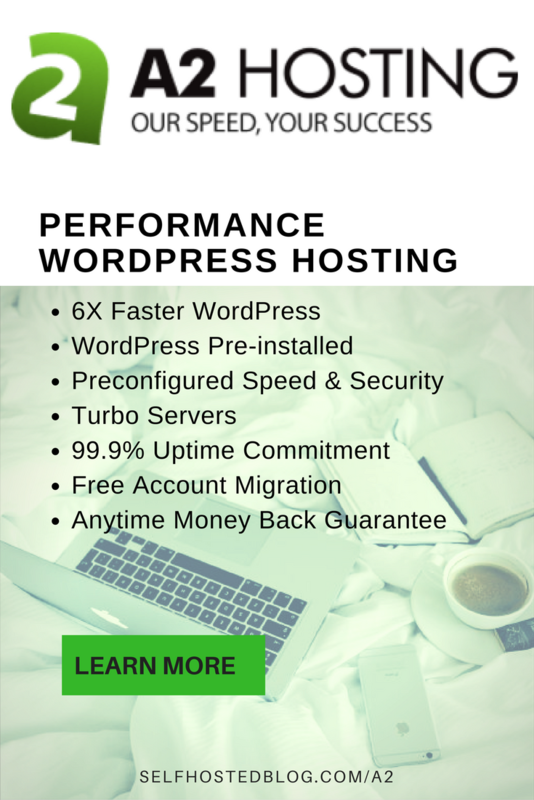 Get your A2 Hosting for WordPress now!